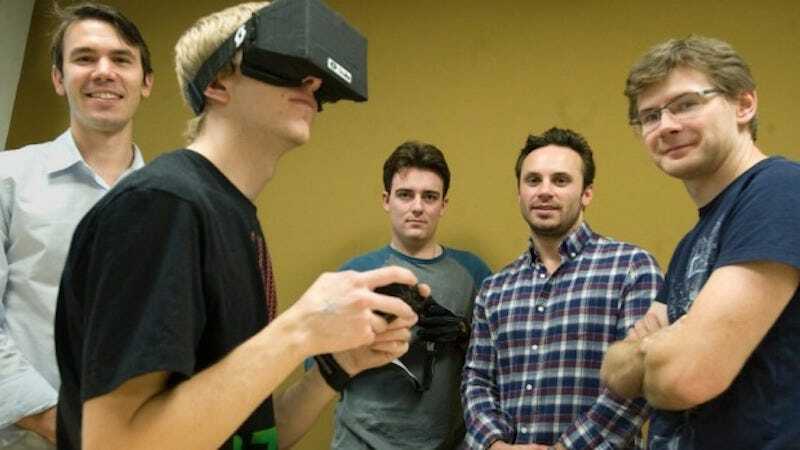 The first employee hired to work on the Oculus Rift at Oculus VR — the virtual reality headset company Facebook paid $2 billion for — is quitting. “Chris Dycus, employee number 1, out,” he wrote in a public Facebook post on May 15. Dycus was a hardware engineer at Oculus VR, where he worked on early prototypes of the Oculus Rift headset as well as the final consumer model that launched in 2016. He was hired in 2012.